Monty is one of the most successful golfers in the history of the European Tour, and also in the history of the Ryder Cup. 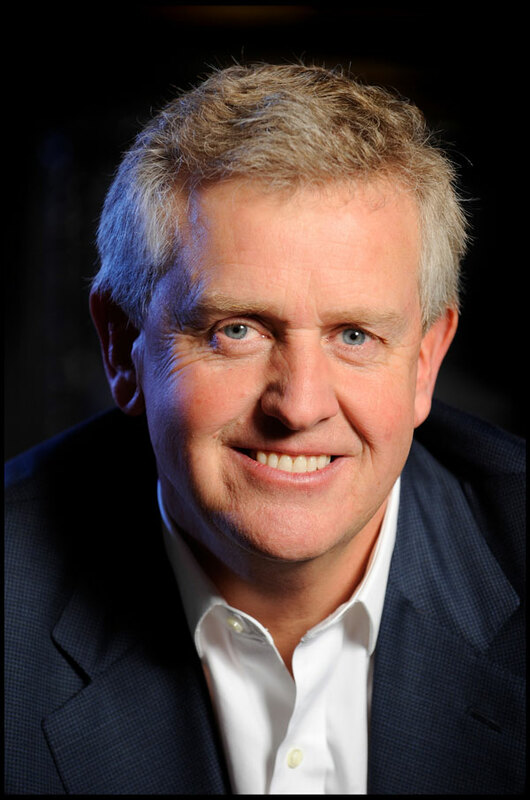 Colin Montgomerie is one of his generation’s most recognisable and endearing sports stars and is a true statesman of golf. Over the last two decades Colin has emerged as the undisputed leading European golfer. Colin, known affectionately to millions around the world as “Monty”, is one of Britain’s most admired sportsmen and has held centre stage in numerous tournament victories, eight titanic Ryder Cup Matches as a player. In October 2010 he captained the victorious 2010 European Ryder Cup Team at Celtic Manor. Colin turned professional in 1987 and was Rookie of the Year in Europe in 1988. His first professional win was the Portuguese Open where he won by an 11 shot lead, and continued to climb up the money list until in 1993 he became Europe’s number one player. A position he retained for an unprecedented run of seven years and he has now earned more prize money than any British golfer in history. Colin consistenly ranked amongst the world’s best golfers, moving into the top 10 of the world ranking in 1994. After being honoured with an MBE in 1998 the following year produced a recored equalling five victories in Europe and he was never outside the top 20 in any tournament. This is evidence of the fact that Colin rightly proved himself to be the most consistent golfer in the world during the 1990’s. Victory in the Novotel Perrier Open de France and his record breaking third succesive victory in the Volvo PGA Championship ensured thats Colin’s winning streak continued into 2000. Colin started his 2001 season in the best possible way by winning the Ericsson Australian Masters and in 2002, he won his first title in Asia, the TCL Classic, one week after sharing 1st place with Bernhard Langer in the 2002 Volvo masters his 27th European Title. At the Belfry in 2002, Colin led the European Ryder Cup Team from the front to a victorious win under Sam Torrance’s inspired captaincy. 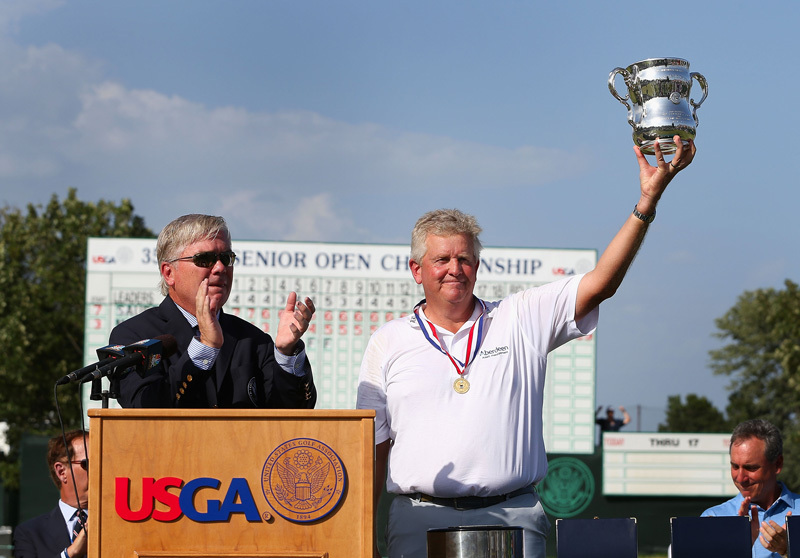 In much the same way as at the 1999 Ryder Cup at Brookline, he emerged as a figurehead for the team and his self-control and outstanding performances drew accolades from across the sporting spectrum. This was again evident in the 35th Ryder Cup matches at Oakland Hills in September 2004. Monty led from start to finish , winning the first point for the Europeans with Padraig Harrington and holing the vital winning putt in his singles match, to give the Europeans their greatest Ryder Cup triumph over the USA. Colin sealed his eighth Order of Merit in 2005 , and he also collected an OBE from Prince Charles. In 2006 Colin won the Hong Kong Open and finished a heartbreaking 2nd in the US Open at Winged Foot. 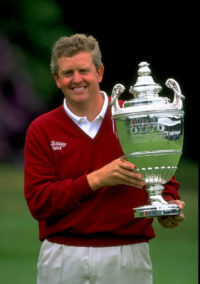 The same year, Colin played a part in the European Team’s record-equalling win over the USA in Ireland and won his singles match to remain unbeaten in eight Ryder Cup single matches. Colin has had 54 tournament victories around the world. He captained the 2010 winning Ryder Cup Team at Celtic Manor, and was subsequently rewarded for this achievement by being voted BBC Sports Personality Coach of the year. Since then, Colin won the Travis Perkins Senior Masters. 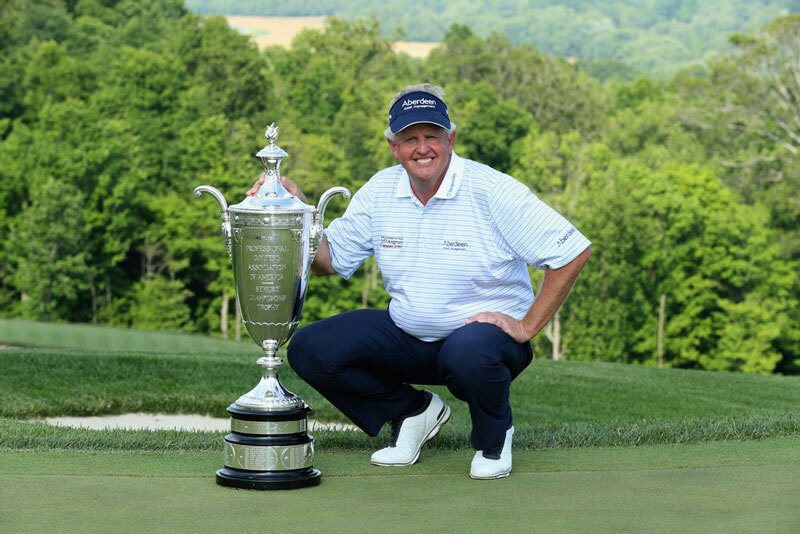 In 2014 he won his first Major on the Champions Tour, the PGA senior championship, and a few weeks later his second Major, The US Senior Open. Colin recently retained his title in winning the Travis Perkins Masters again earning his 45th professional title globally. As well as an ambassador for Scottish, British and European golf, Colin’s name is synonymous with quality, as the names of the companies he works with illustrate. He is an ingtelligent and articulate sportman and , as such , has a growing business career based around his own international network of companies and he works closely, along with his management compan IMG, with his numerous golbal business interests and corporate associations. Colin’s course deisgn business is flourishing and he currently has 11 courses in play with a further 7 courses being deisgned/constructed around the world. Colin has his own Charitable Foundation, The Elizabeth Montgomerie Foundation and is fronting an appeal to build two Maggie’s Cancer Caring Centres in Aberdeen and Lanarkshire , in memory of his mother . The centre in Aberdeen is open and located at Foresterhill hospital with the Lanarkshire centre opening this September. 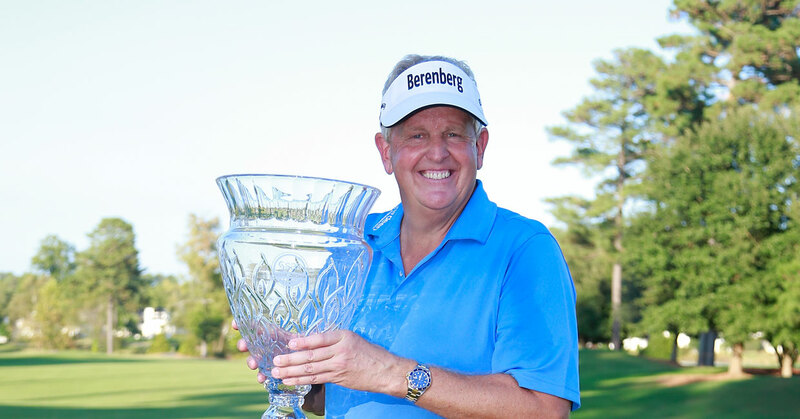 In 2013 Colin was inducted into The Golf World Hall of Fame, and on turning 50 he now plays tournament golf on the Champions Tour, The European Seniors Tour and The European Tour. Colin is the first to record his first three Champions Tour victories in majors since Jack Nicklaus. 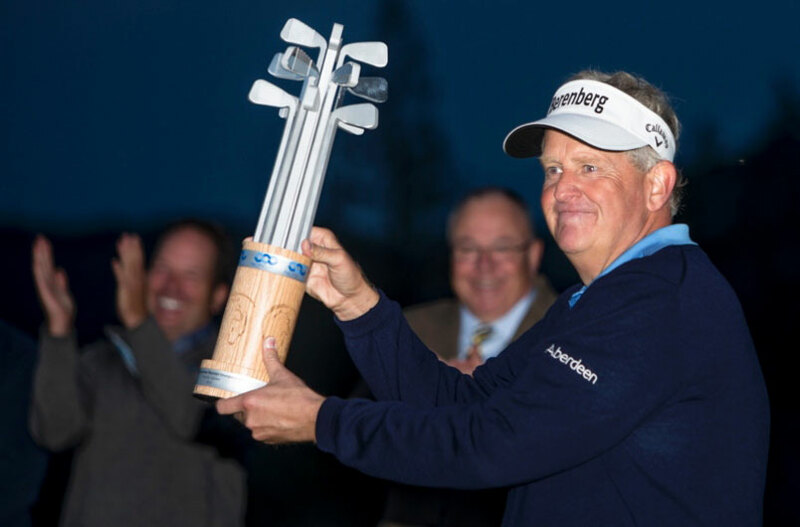 Colin has also won 3 times on the European Senior Tour being awarded the John Jacobs trophy at the end of 2014 for being the European Seniors Number one player, while also being awarded 2nd place in the Charles Schwab Cup on the Champions Tour.